Three strangers whose lives are mysteriously entwined with the supernatural must face malicious forces that threaten a Navajo Reservation — and walk the line between the living and the dead. An epic box set that blends Navajo mythology with Southwestern mystery! Ben Dejooli is a Navajo cop who can't escape his past. Six years ago his little sister Ana vanished without a trace. His best friend saw what happened but he refuses to speak of what he knows, and so was banished from the Navajo tribe. That was the day the crows started following Ben. 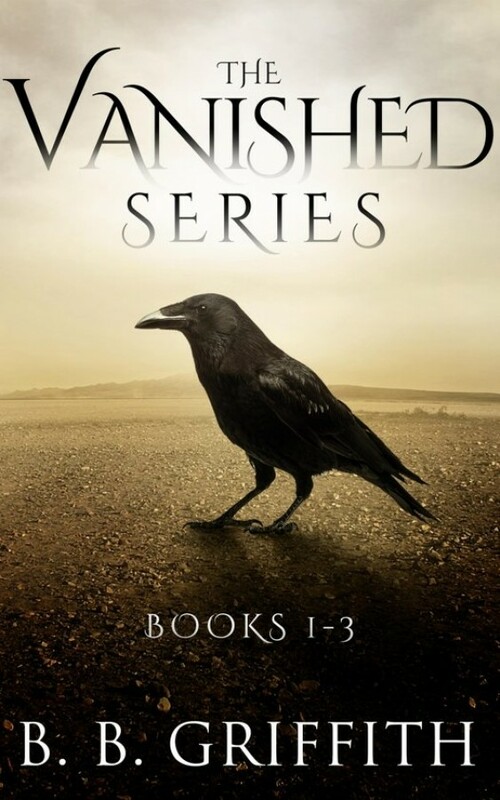 What the crows know will change his life, and the lives of those he loves, forever. Caroline and Owen search for the bell across the land of the living. Ben Dejooli, now known as the Walker, searches the land of the dead. Their mission is to protect the bell and keep it secret. Others seek the bell as well, but they have different plans... plans that could disrupt the careful balance between life and death that has stood since the beginning of time. Caroline and Owen have been on the move for years trying to find a place to call home. Caroline remains torn--her heart split in two. Half of her loves Owen, the other half still loves Ben. Grant travels with them, but he struggles with the weight of his position as Keeper and wants to carve his own path. Everywhere they go they find a strange malice and unease waiting for them. The coyote's handiwork. They don't know it yet, but all of them are traveling in the same direction. Back to Chaco Navajo Reservation...which is exactly what the coyote wants.